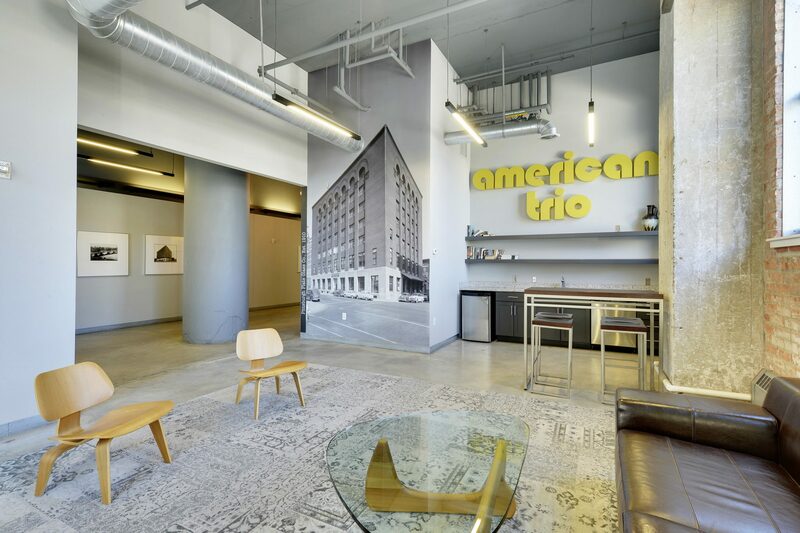 Downtown East ~ American Trio Lofts! 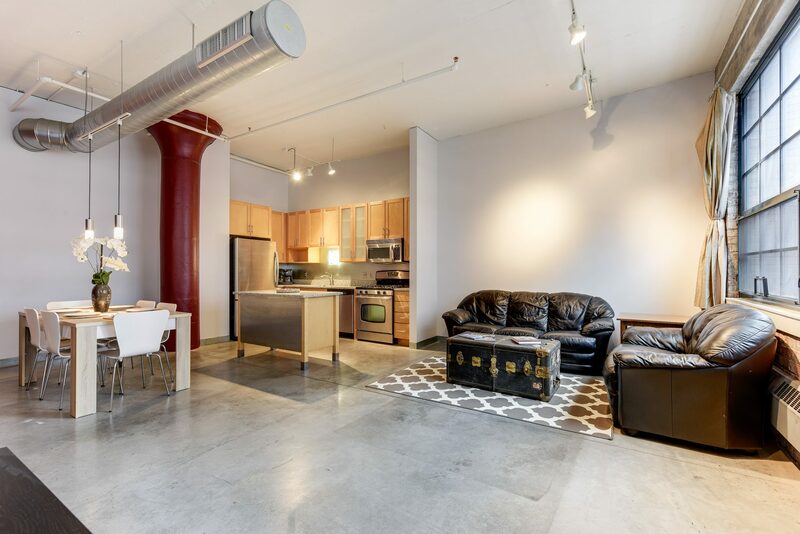 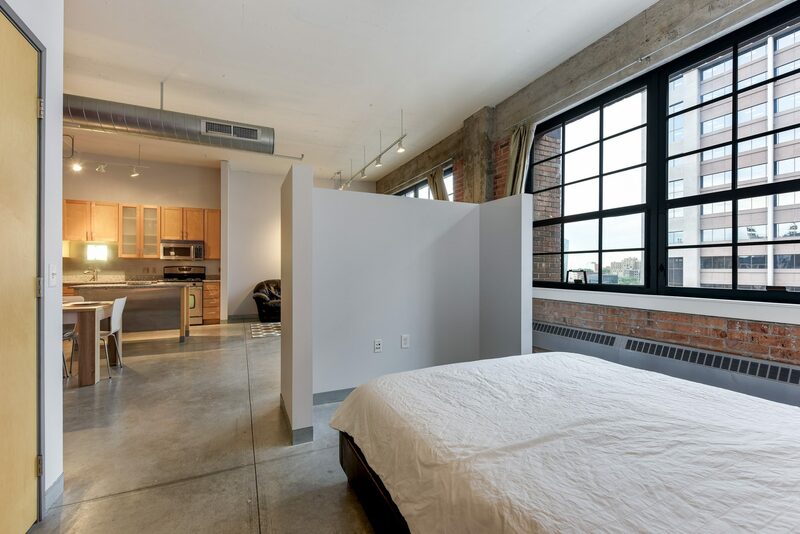 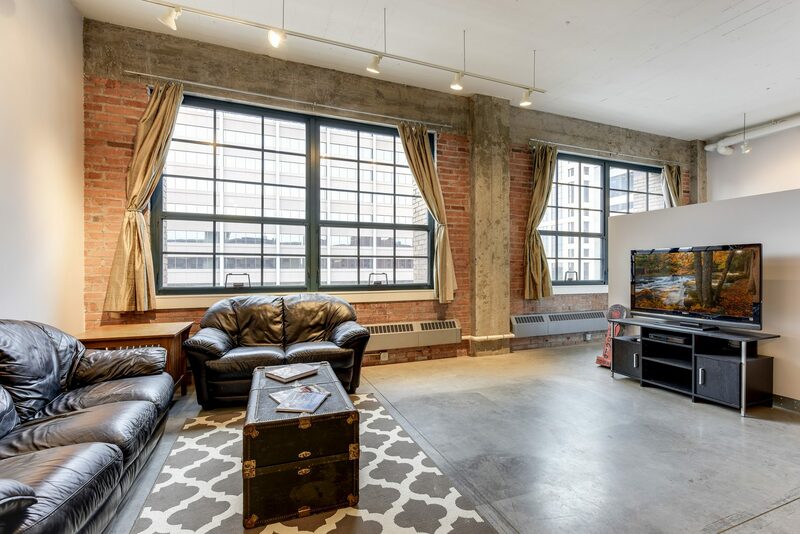 Perfectly situated in Downtown East, American Trio Lofts provide a perfect combination of vintage industrial finishes and modern amenities. 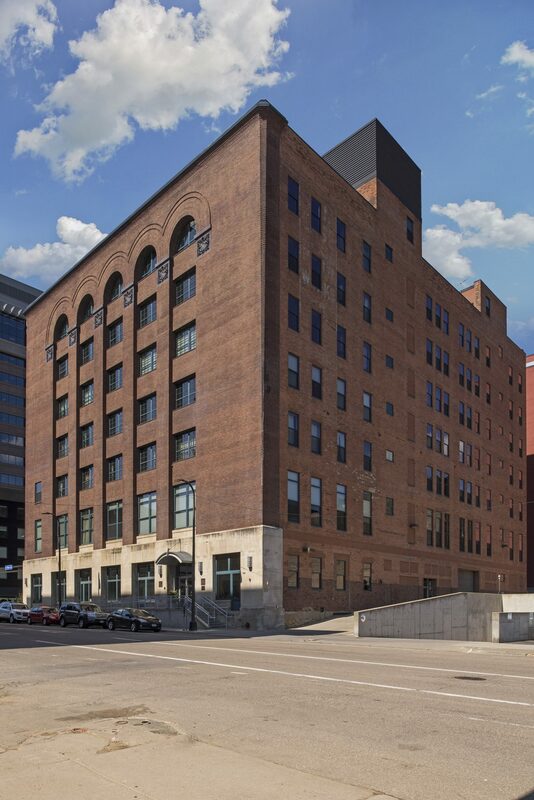 Short walks to light rail, skyway, Trader Joe’s, Guthrie, US Bank Stadium, river parks and restaurants. 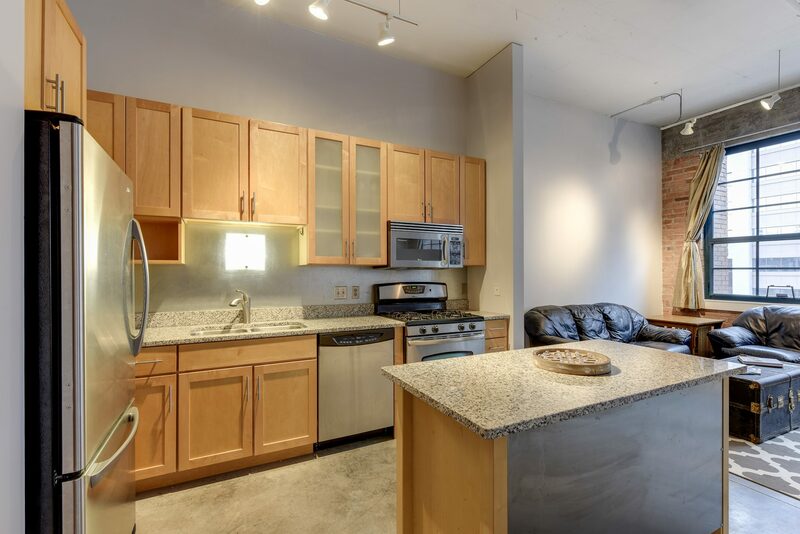 Prime 6th floor unit features an open floor plan and loads of natural light. 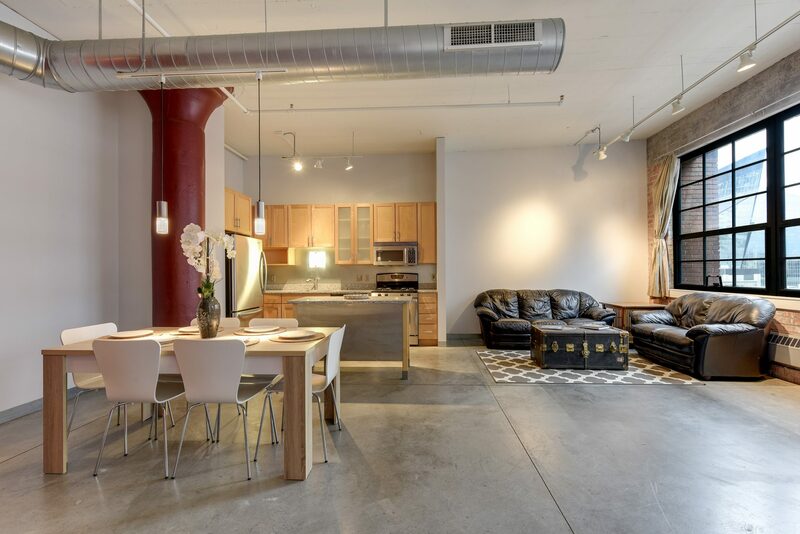 In unit laundry, soaring ceilings and gracious living spaces. 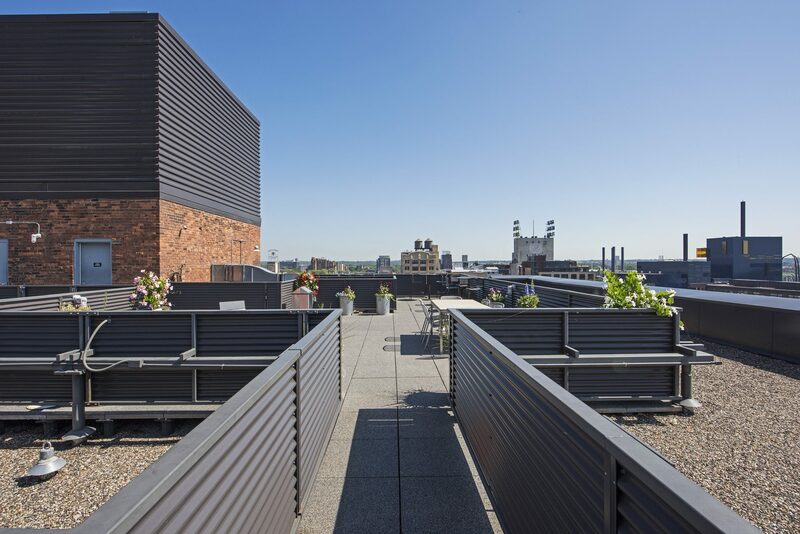 Practical and convenient valet parking and amazing roof top deck. 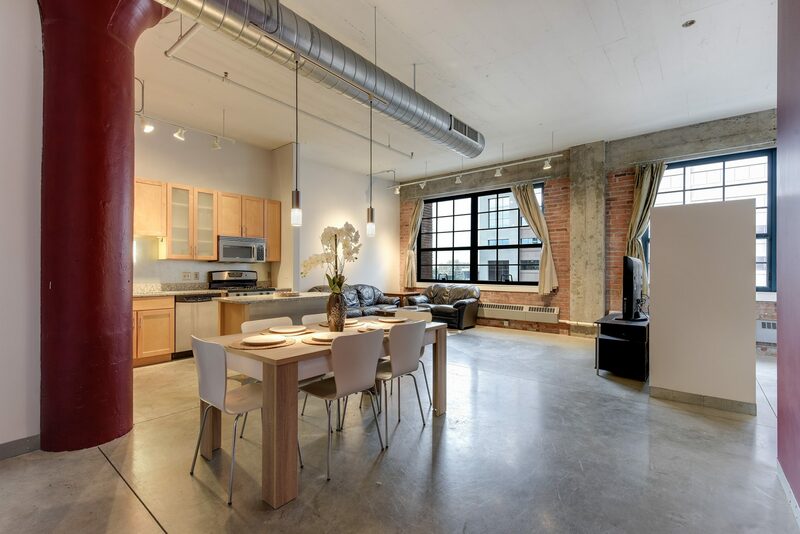 Assessment paid by seller at this price. 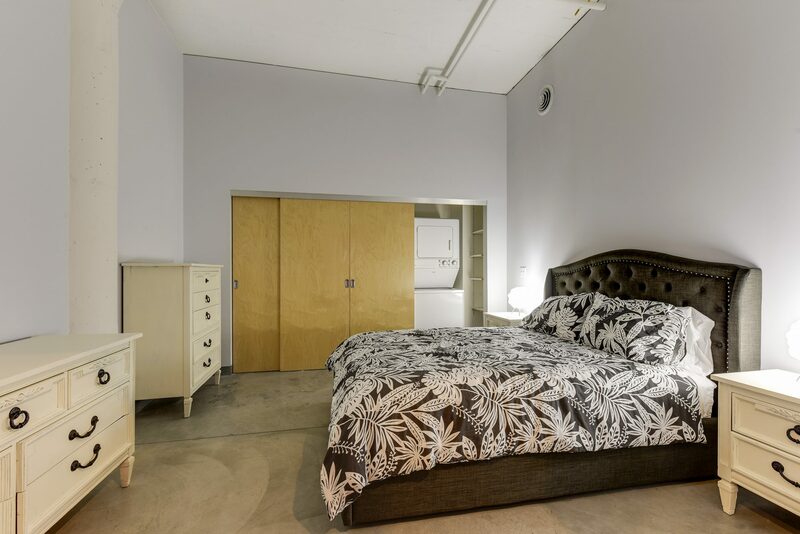 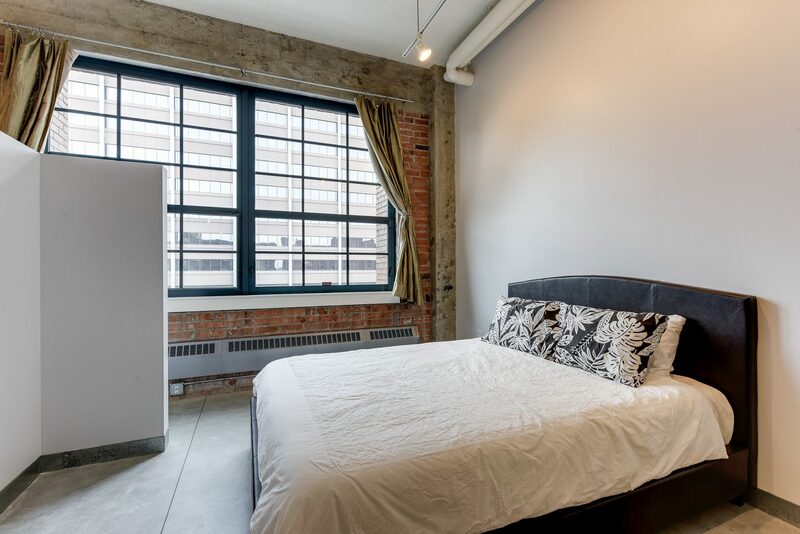 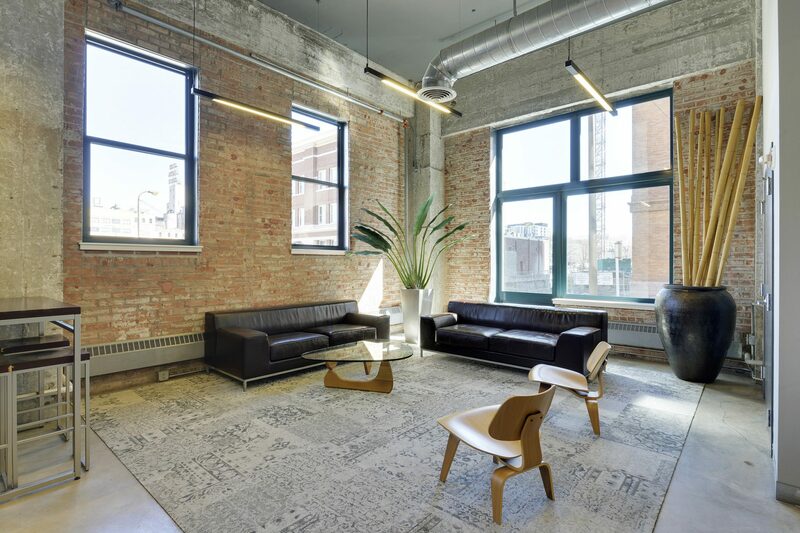 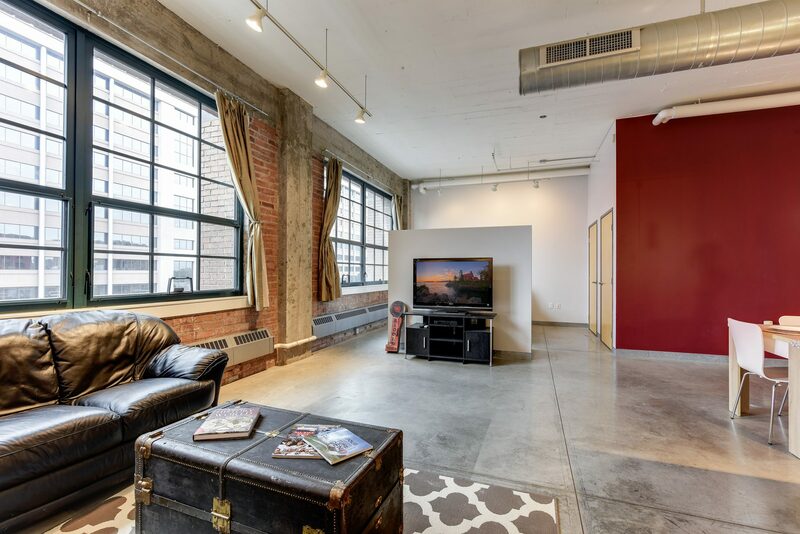 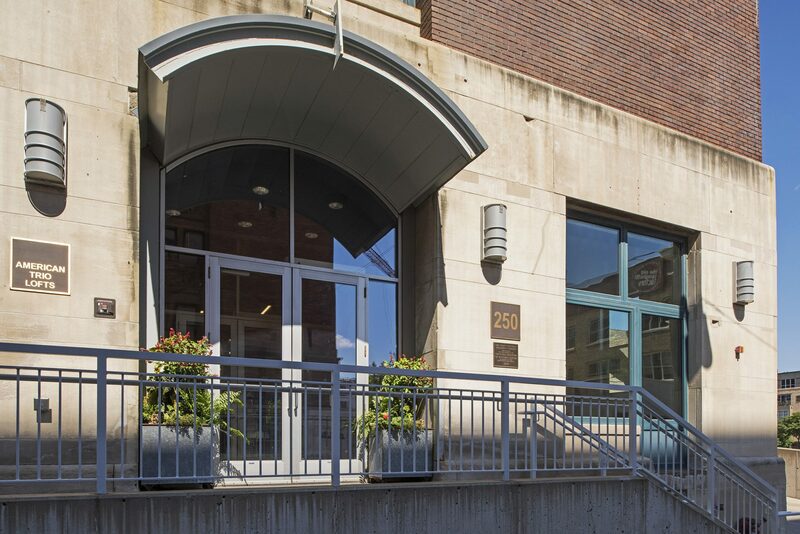 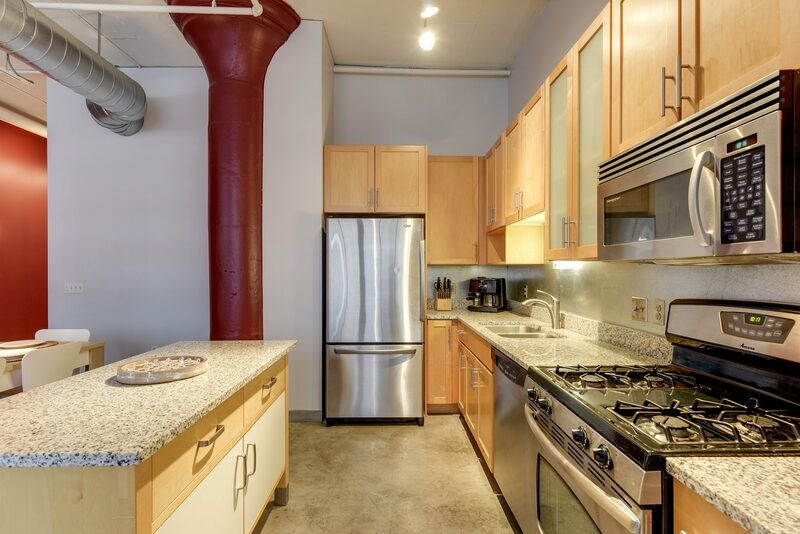 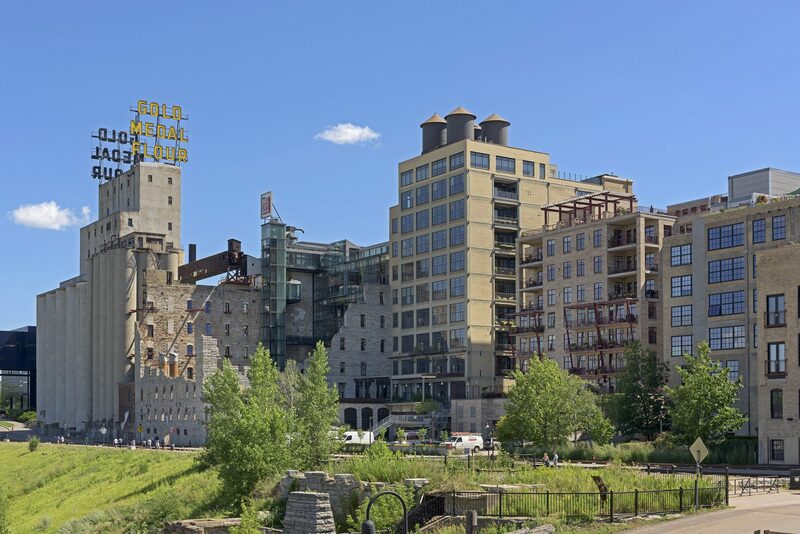 Located in Downtown East, American Trio Lofts provide a perfect combination of vintage industrial finishes and modern amenities. 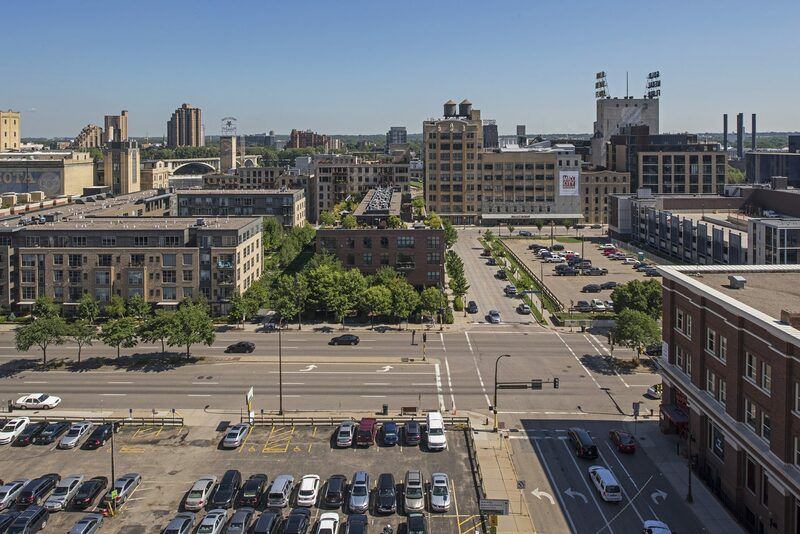 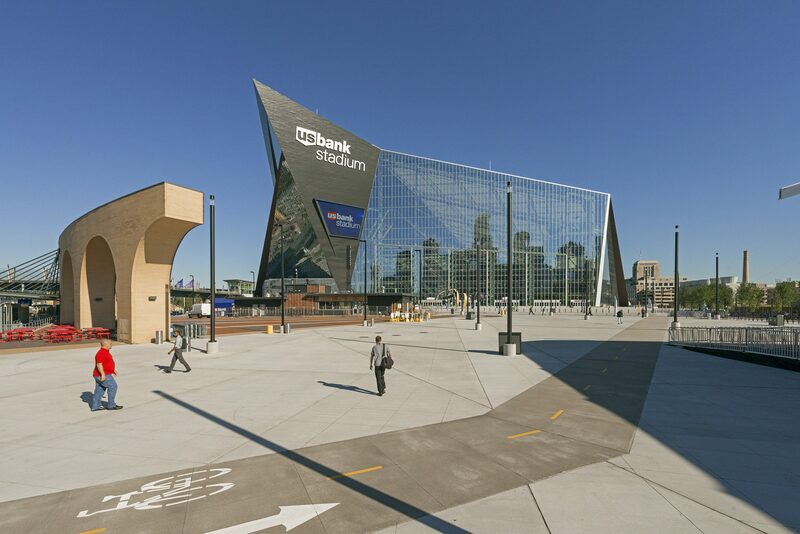 1 BLOCK to light rail,skyway, NEW Trader Joe’s,Guthrie,US Bank Stadium,river parks and restaurants. 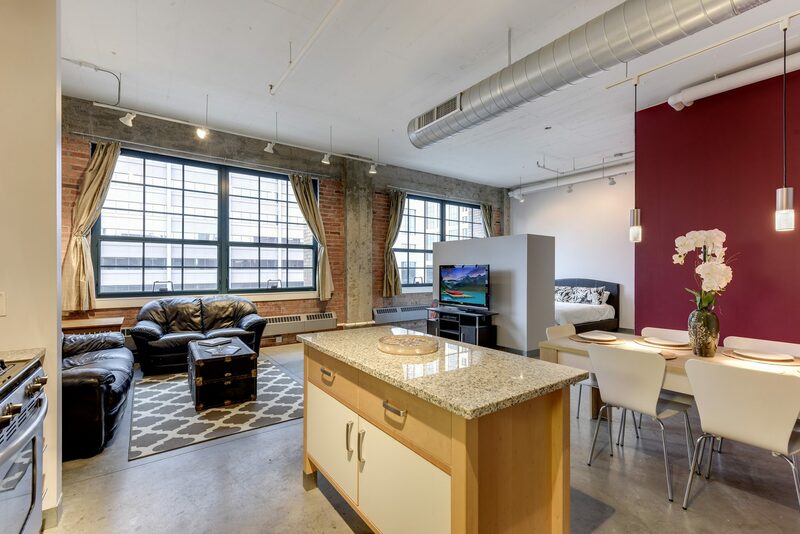 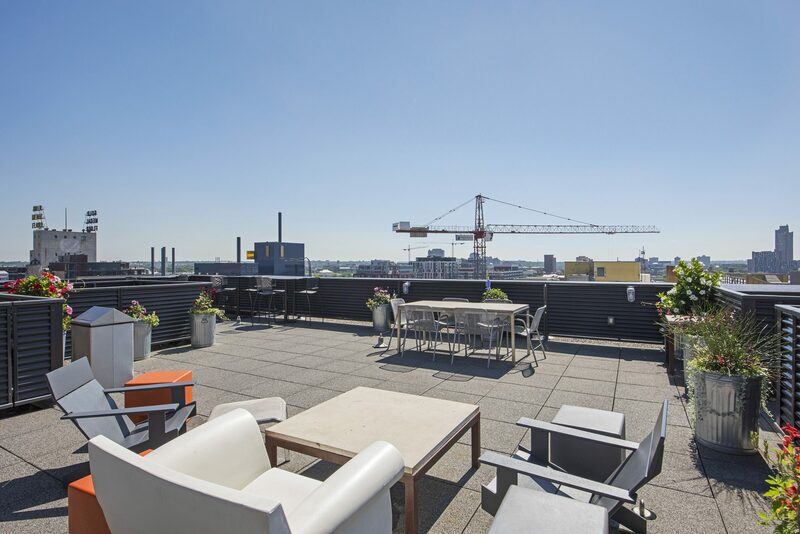 Prime 6th floor unit features open floor plan and loads of natural light. 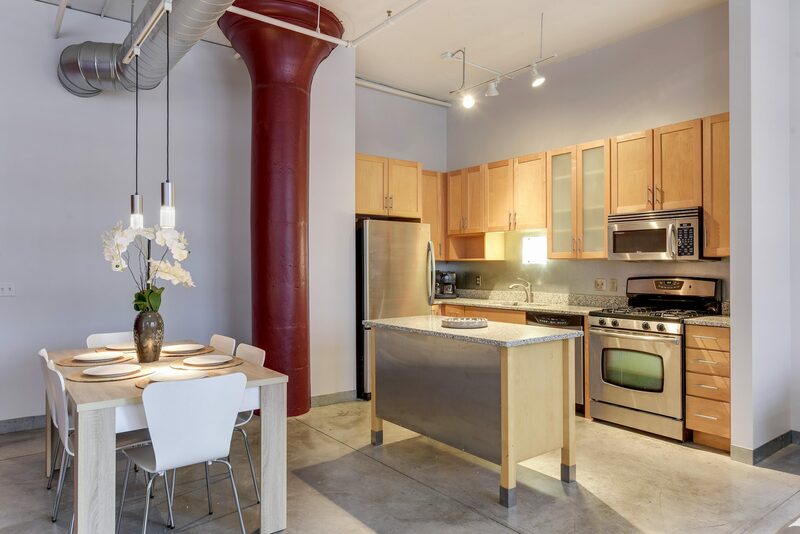 In unit laundry, soaring ceilings and gracious living spaces. 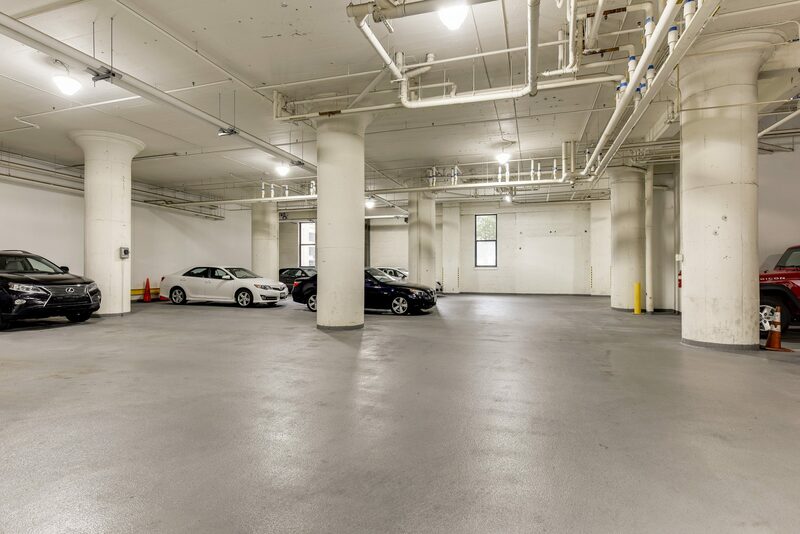 Practical & convenient valet parking & amazing roof top deck. 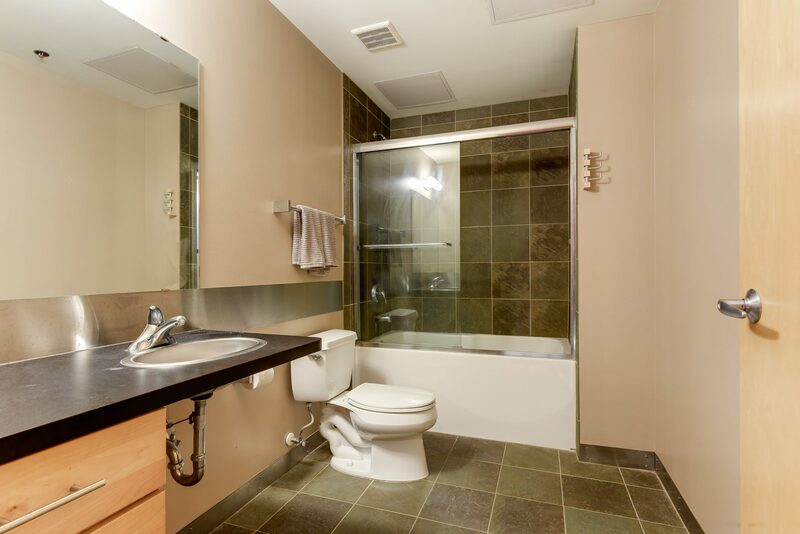 Assessment paid by seller at this price. 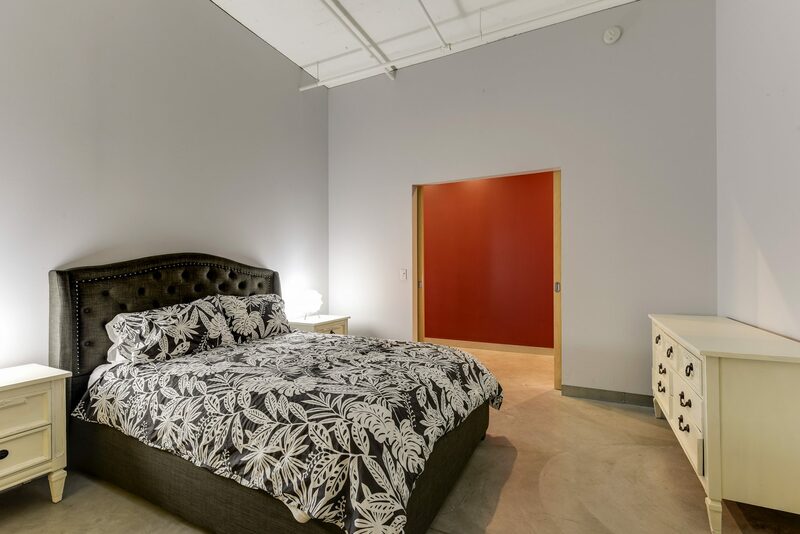 Heat, AC, valet included in dues!